Do you have old home movies stashed away in your family vault? Ever wondered what’s on them, their condition, or how to take care of them? Then bring your family’s 8mm, Super 8 or 16mm home movies, VHS and Video8/Hi8 video tapes to the 12th annual Raleigh Home Movie Day, Saturday, Oct. 18, 2014. 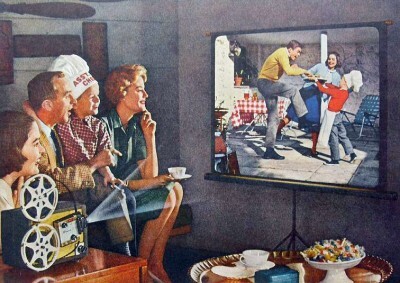 Just what might have been filmed by our parents with their old movie cameras back in the day? After a year-long renovation, a 1920s-era residence at 1101 Wake Forest Rd. 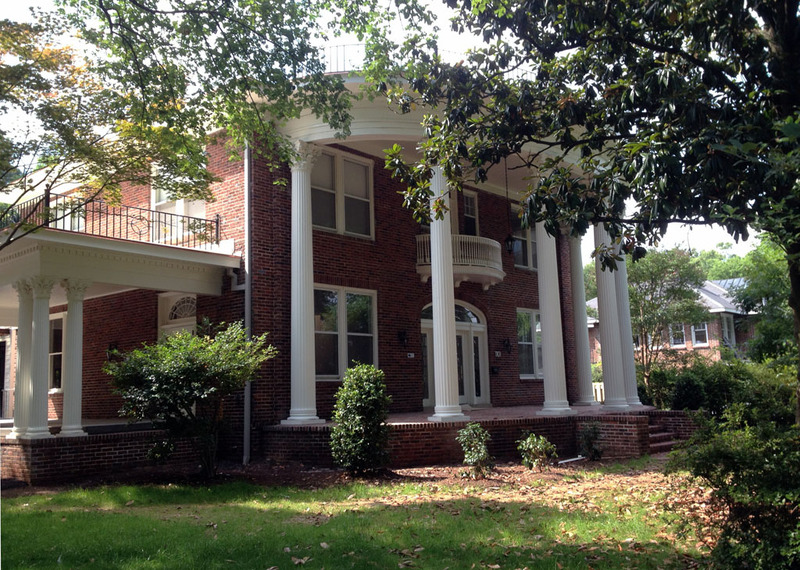 will open its doors this week as the official visitors’ center for Raleigh’s Mordecai Historic Park, which is located next door. A dedication and opening ceremony will be held this Wednesday, June 18, at 6pm. 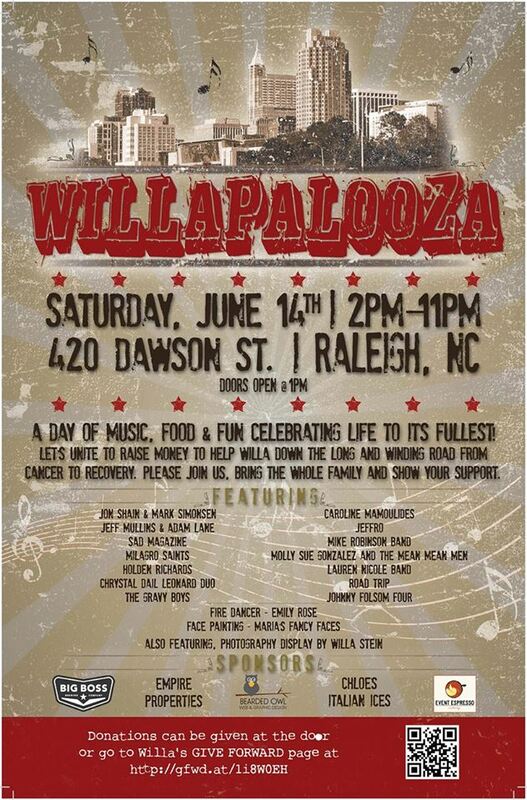 Won’t you join Goodnight Raleigh this weekend for WILLAPALOOZA, a celebration of life offered in support to Raleigh resident Willa Stein, who is courageously battling extensive cancer. 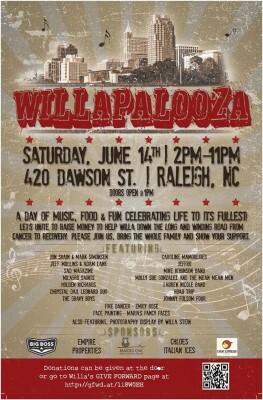 Willa is a local photographer who has called Boylan Heights home for 27 years.